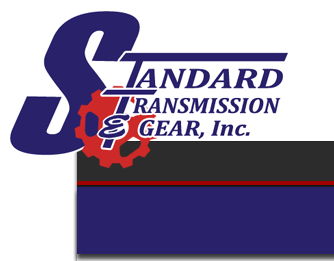 Standard Transmission & Gear is committed to making sure you get the parts you need, when you need them. To make sure your purchase is the correct one for your application, please complete the request form. Weekend request forms will be answered the following business day.